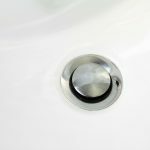 You may not see it in plain sight, and it may not be blatantly obvious, but your disposer is working hard day and night to help you enjoy the comforts of a nice, home-cooked meal every day. Good disposers help amp up your efficiency in the kitchen, as well as make sure that waste is properly disposed of in your home. Way below and elsewhere in your house, your sump pump is also working tirelessly to keep your basement nice and dry. It keeps all kinds of murky floodwaters at bay, making sure that your appliances and your precious equipment don’t get soggy and ruined down there. 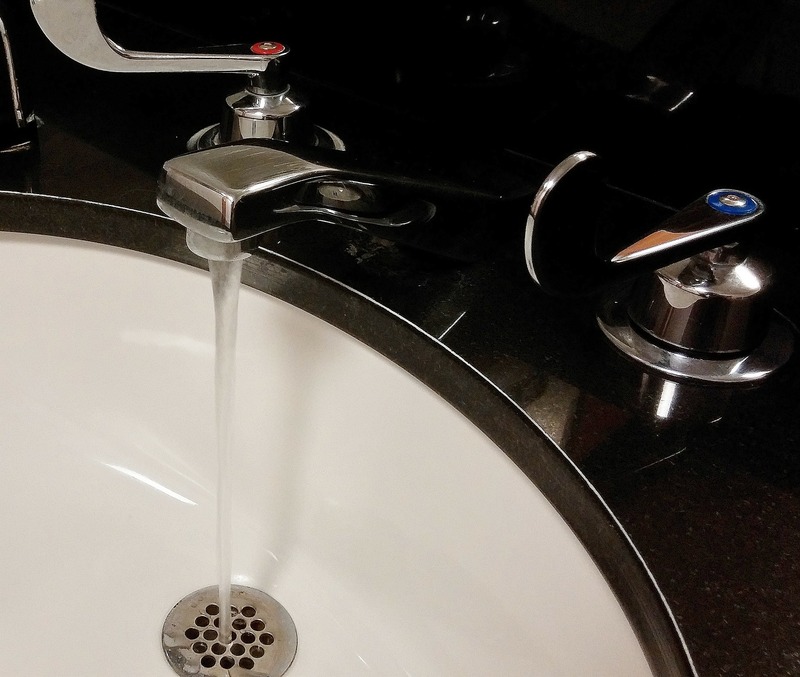 It’s hard to appreciate just how crucial these everyday household items are, but when regular wear-and-tear causes your Disposers and Sump Pumps in Winnetka, IL to break down, you’re in for a colossal headache. Let Bratschi Plumbing spare you all of that unwanted stress. Our fast, efficient, professional, and highly trained expert plumbers can arrive at your doorstep with a single call, and we’ll lay out all of the options for you and offer upfront costs so that you never have to go over your budget. 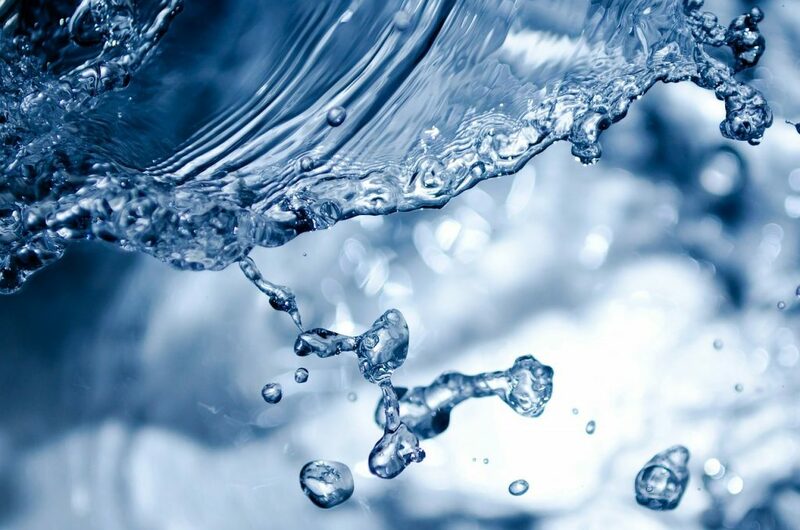 Isn’t it time you showed your Disposers and Sump Pumps in Winnetka, IL some much-needed TLC too? 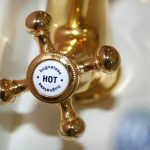 Contact Bratschi Plumbing today!